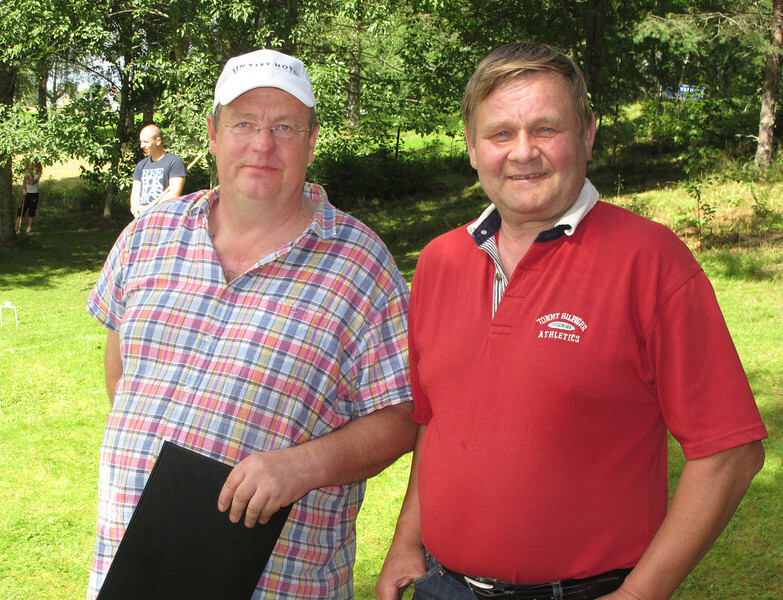 Part IX.13th Annual World Cup in Terrain Croquet in Vitsand, Värmland county. I know...out of sequence...but it was these two people that were instrumental for me being at this fun event. KARL ERIK....started this Tournament 16 years ago....TOMAS, was the person who invited me here today. TACK...guys !